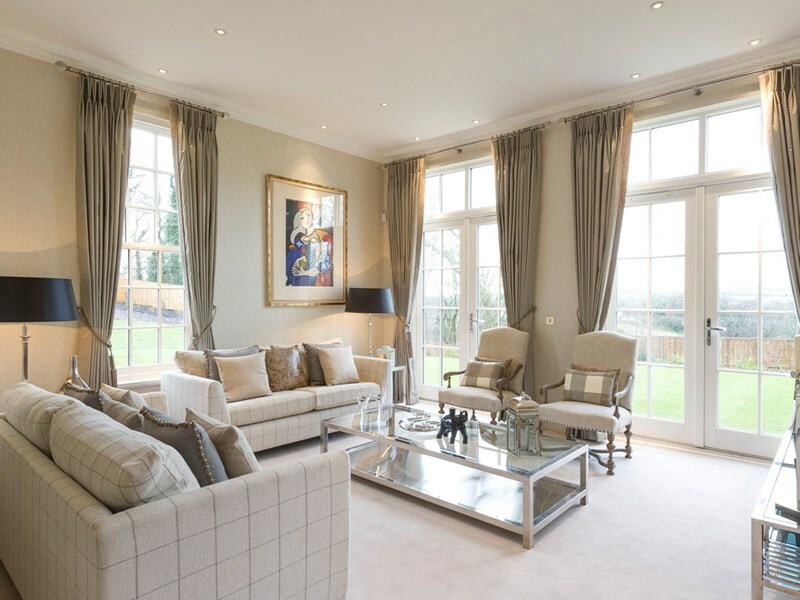 Occupying a prime situation within our award-winning Ballanard Woods development, just minutes from the centre of the islands capital, The Henley is a classically proportioned luxury home in the Georgian style. 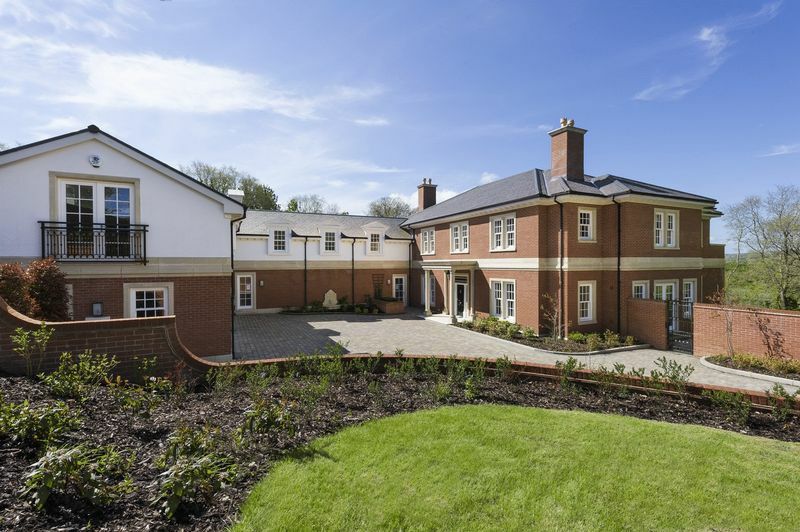 Providing approximately 9,230 sq ft of luxury accommodation, this impressive 6 bedroom mansion house sits within approximately an acre of private landscaped grounds and features the highest standard of specification and finish. 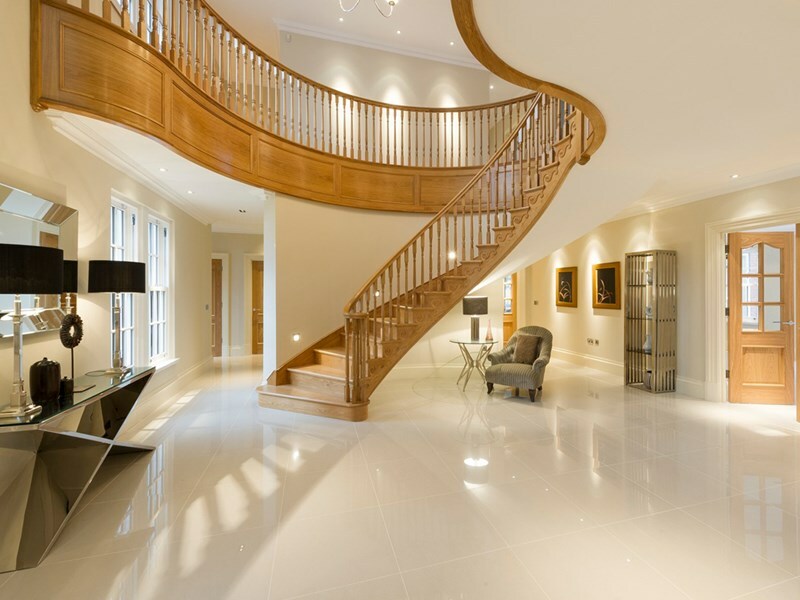 Features grand double height entrance hall with curved oak staircase, 3 reception rooms, family room and study. 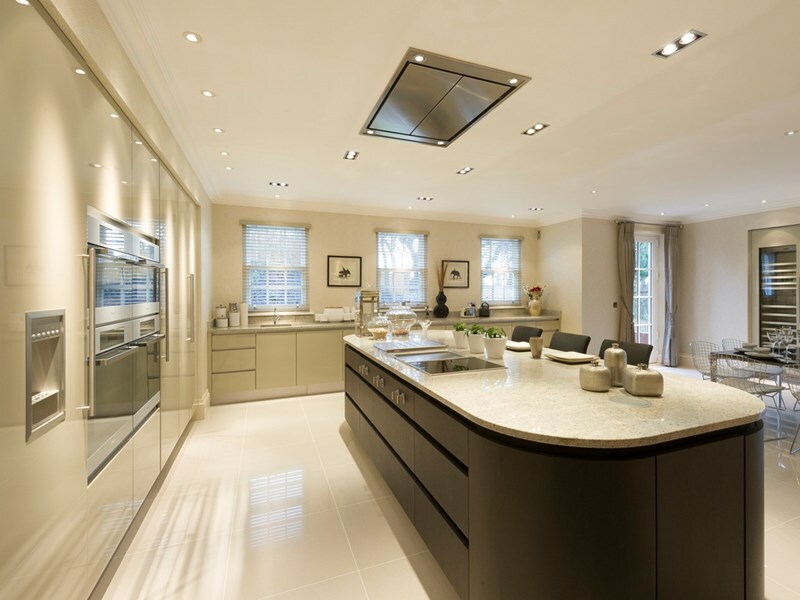 Superbly appointed kitchen-breakfast room by top German manufacturer with quality integrated appliances and separate wine cellar. Master bedroom with ensuite bathroom and dressing room, 3 ensuite bedrooms, 1 with dressing room, guest suite with ensuite and dressing room. Self contained staff/guest accommodation. Gym and separate games room. Under floor heating. 4-car garage. Travel along Quarterbridge Road and proceed up Bray Hill to the traffic signals, bear left onto Ballanard Road. Continue along to the mini roundabout and go straight ahead, the entrance to the development can be found a short distance along on the left hand side. CONSTRUCTION : Solid concrete floors and block work partitions throughout to provide the highest levels of acoustic insulation. 10ft high floor to ceiling height on the ground floor (coupled with 7ft tall doors) will help emphasise the spaciousness of these properties. 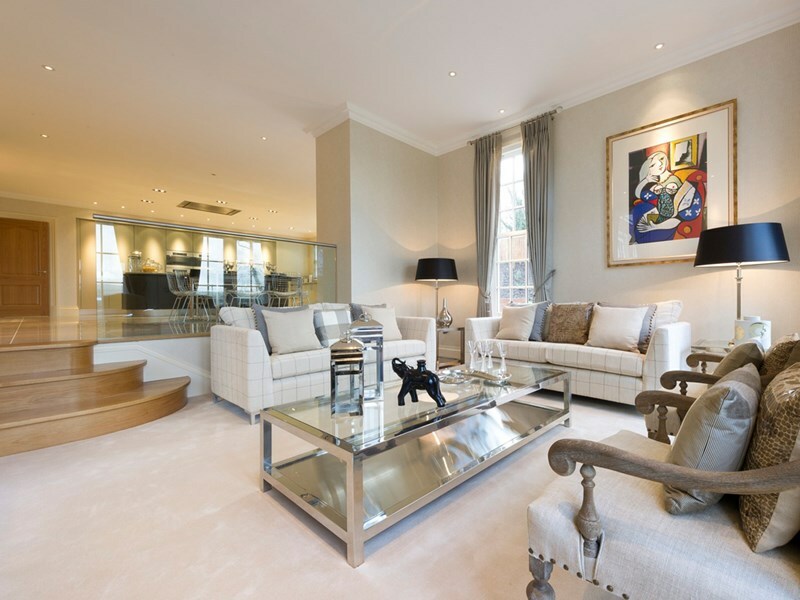 Independently controlled under floor heating to provide warm floors with uniform heat for that luxurious touch. The latest generation oil fired condensing boiler powers this. Traditional built chimneys facilitate an open fire in the drawing room and study. Villeroy and Boch sanitary ware throughout with contemporary Villeroy and Boch vanity units to cloakroom and selected ensuites. Polished chrome Hans Grohe fittings. Independently controlled polished chrome towel rails to all bathrooms. Silver plated heated mirrors above basins in all ensuites, preventing condensation. 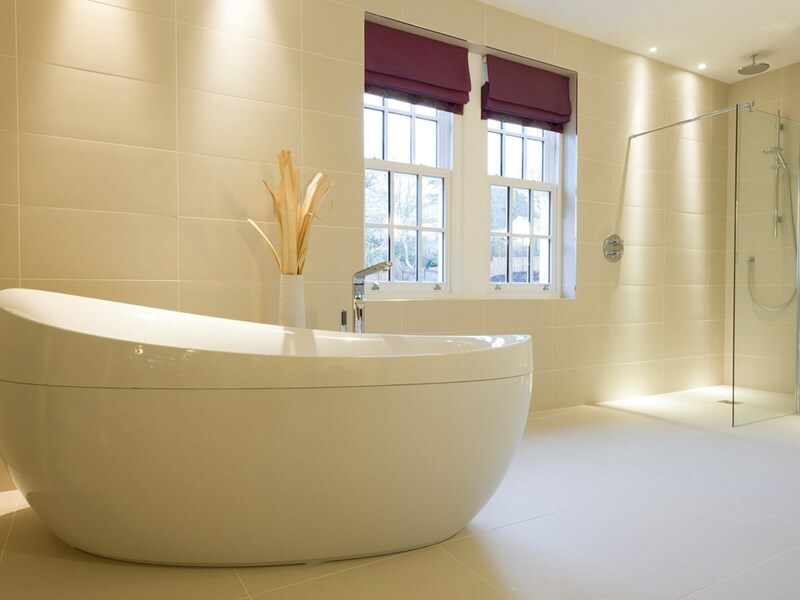 Walk in 'wet room' shower areas with thermostatically controlled Hans Grohe shower units. 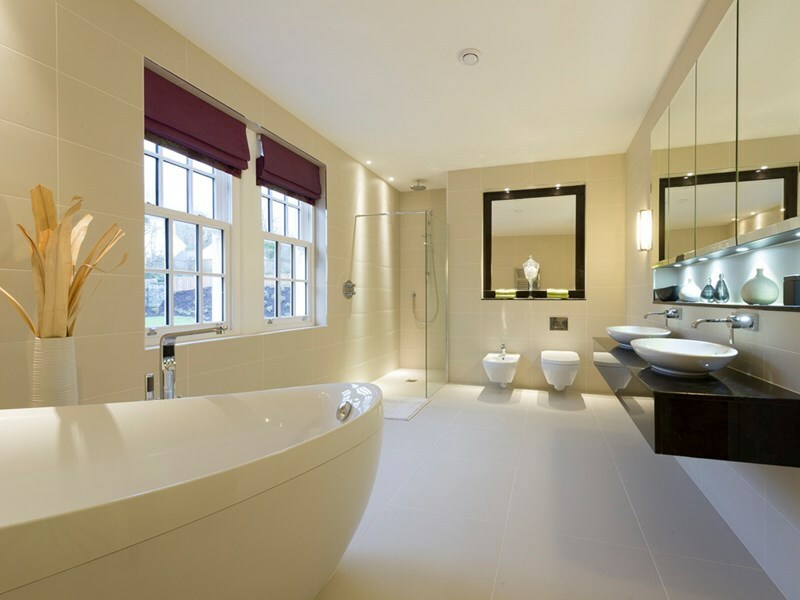 Purchasers may choose from a wide range of Italian porcelain floor and wall tiles and glass mosaic detailing. 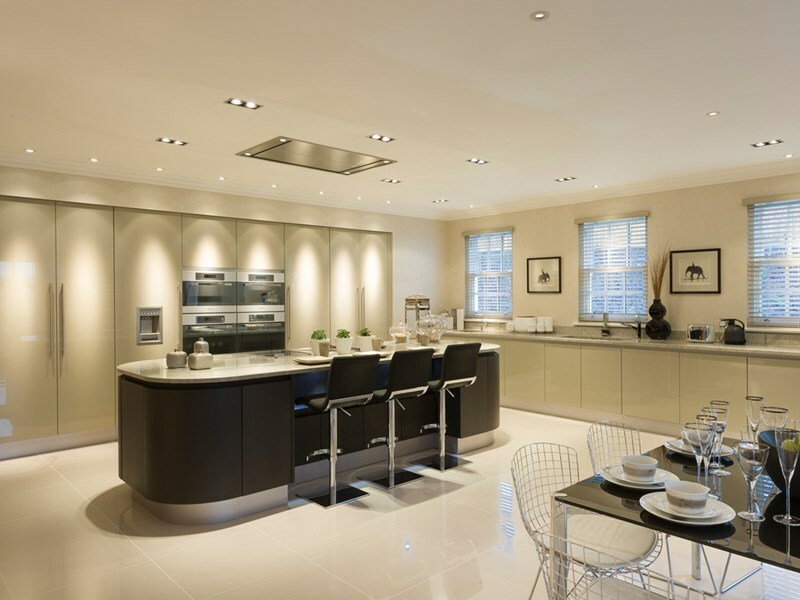 If the property is unfinished, Purchasers may choose from a wide range of finishes from Premier kitchen. 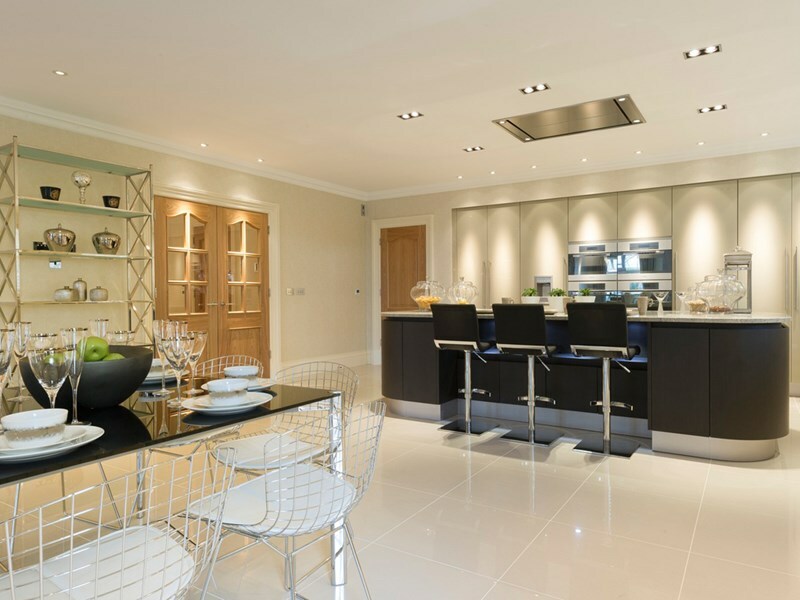 A wide range of natural or composite stonework surfaces are also offered. Fully integrated Miele appliances include a multi-functional double oven, microwave/oven, coffee machine, ceramic hob, island extractor, dishwasher, fridge, wine cooler, freezer, washing machine and tumble dryer. Blanco stainless steel sinks with stainless steel mixer taps. Purchasers may also choose from a wide range of Italian porcelain floor tiles. 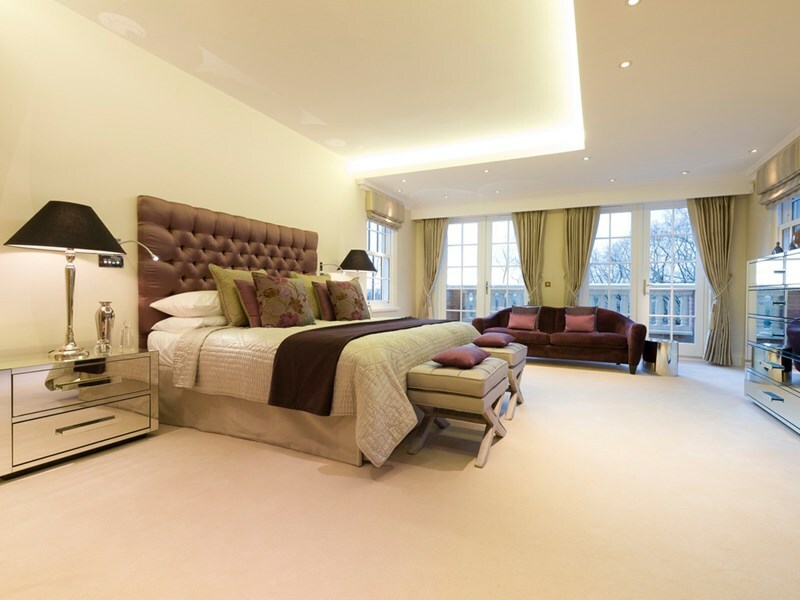 Fully fitted dressing rooms or areas to principle bedroom suites. Fitted wardrobes elsewhere. Polished chrome low voltage down lights to all reception rooms, cloakrooms and ensuites. 5-amp lighting circuits to principle reception rooms. Polished chrome, contemporary light switches. 3 phase electric supply. Polished chrome contemporary light switches and electrical outlets. Each home includes a 'Systemline' Modular Touch-Screen Entertainment System. Polished chrome CAT5 data/communication outlets to principle reception rooms and all bedrooms. 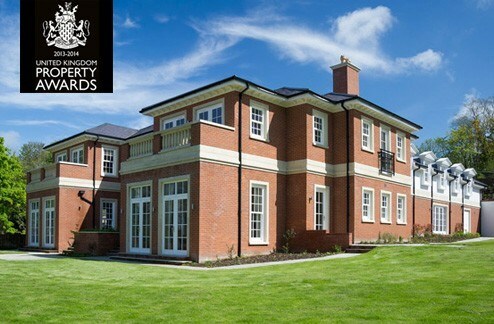 Each home shall be fitted with a Grade 2 security alarm system. Wiring shall also be installed to facilitate the future installation of a CCTV system (if required). 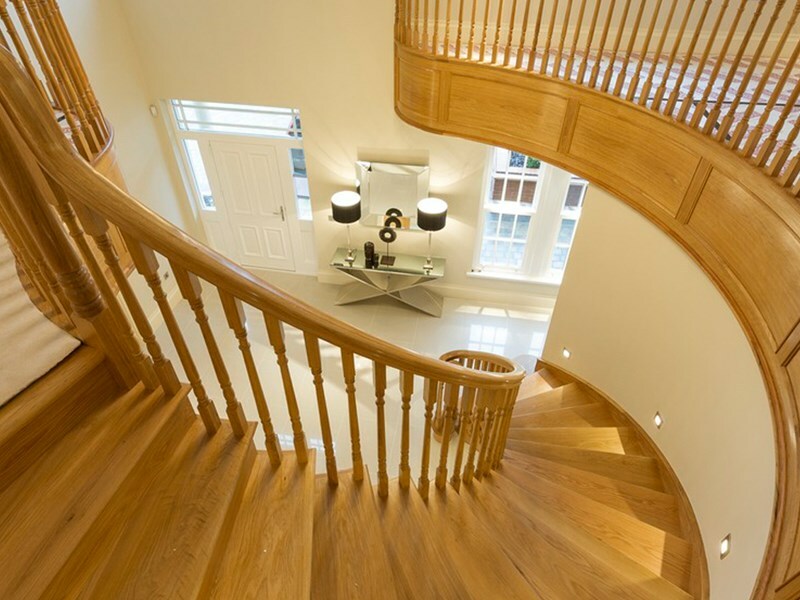 Solid American light oak staircase (or concrete staircase with porcelain tiles and decorative wrought iron balustrade). Hardwood panelled doors throughout (7ft tall on ground floor). Notice is hereby given that these particulars, although believed to be correct, do not form part of an offer or a contract. Neither the Vendor or Chrystals, nor any person in their employment, makes or has the authority to make any representation or warranty whatever in relation to the property. 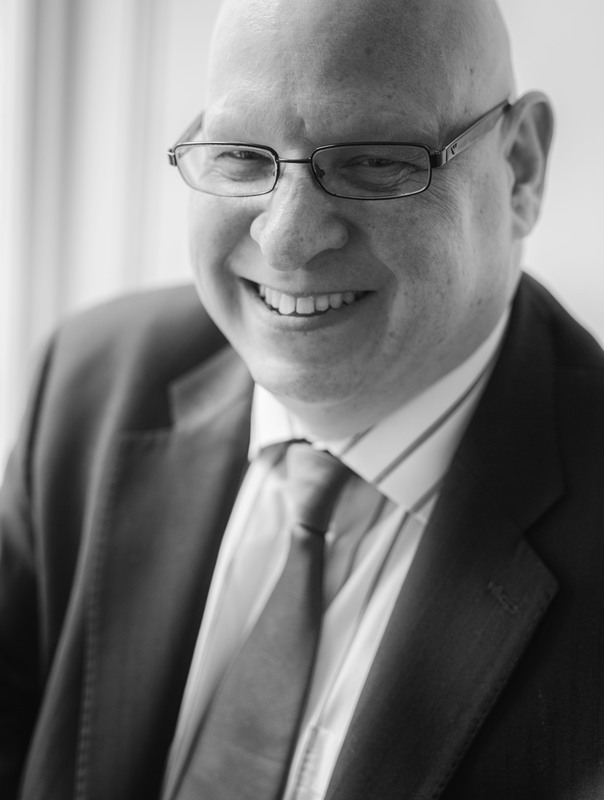 The Agents whilst endeavouring to ensure complete accuracy, cannot accept liability for any error or errors in the particulars stated, and a prospective purchaser should rely upon his own enquiries and inspection. All Statements contained in these particulars as to this property are made without responsibility on the part of Chrystals or the vendors or lessors.